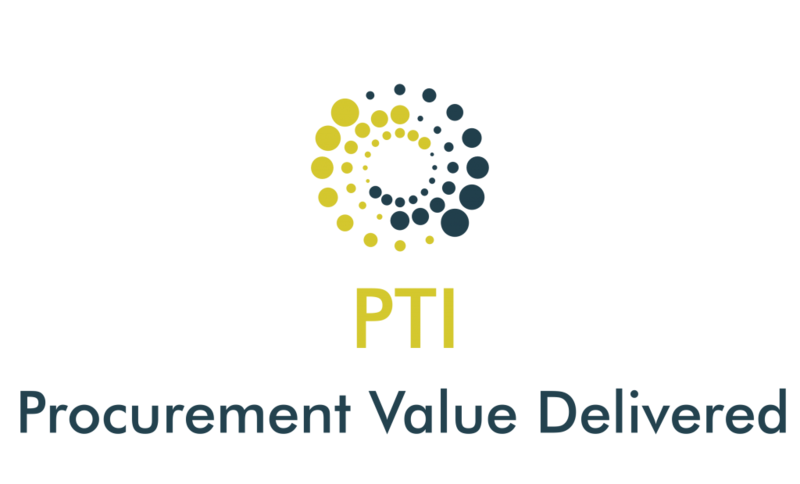 PTI’s vision is to “elevate the Procurement profession for growth.” A key part of this ambition is our use of research-led teaching and learning. PTI’s Training Academy is currently developing a suite of Continuing Professional Development (CPD) courses for members. We currently offer flexible training courses in collaboration with various training and higher education organisations. Designed by expert practitioners and academics, PTI courses can be customised taking into account individual learning needs and required outcomes. Our courses are designed to meet the needs of busy professionals. Call or submit our online form to request an estimate or for general questions about Procurement Transformation Institute and our services. We look forward to serving you!